The Arnold Group derives its success from a dual mission to deliver unmatched client results, and to hire and retain great people. The Arnold Group works with the world’s leading technology companies to achieve results. 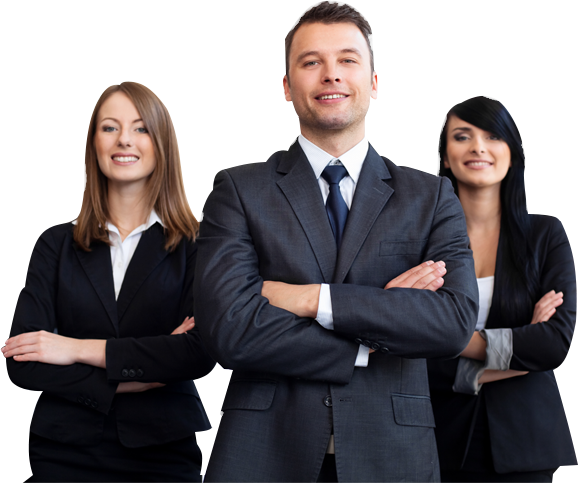 We are senior-level business advisors with a passion for success and a proven track record. Like you, we come from the top business schools and the top strategy firms – McKinsey, Bain, BCG, and Booz Allen. We work in small, agile teams with tight scope to deliver practical results in less time. Unlike the companies we come from, The Arnold Group offers a locally-focused business with little travel and few non-local clients. We are community and family friendly, and encourage our team members to be active in local civic activities. The relationships you build with family and neighbors and your contributions to the community will provide satisfaction that you won’t get when commuting by airplane. We provide market-competitive compensation, which varies by Principal level. As a fast-growth firm, The Arnold Group offers a clear, high-opportunity path to partnership. When our Principals become Partners, they share in the equity and economic up-side of the firm, but there is no up or out. We support career consultants who deliver client work, with fulltime and part-time opportunities available. Competitive benefits package. We offer INS assistance, paid relocation, and a competitive benefits package. Additionally, we have a track record of going into business with our colleagues on a variety of startups. We encourage our colleagues to work on entrepreneurial ideas, and can provide advice, funding, and ongoing governance to those who want it. © 2017 The Arnold Group. All rights reserved.